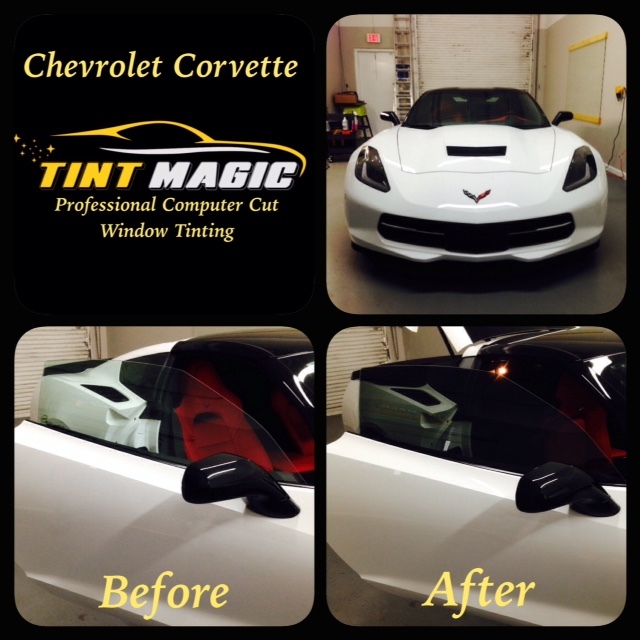 Tint Magic provides window tinting in Weston, Sunrise, Coral Springs, Tamarac, Parkland, Coconut Creek and Margate. 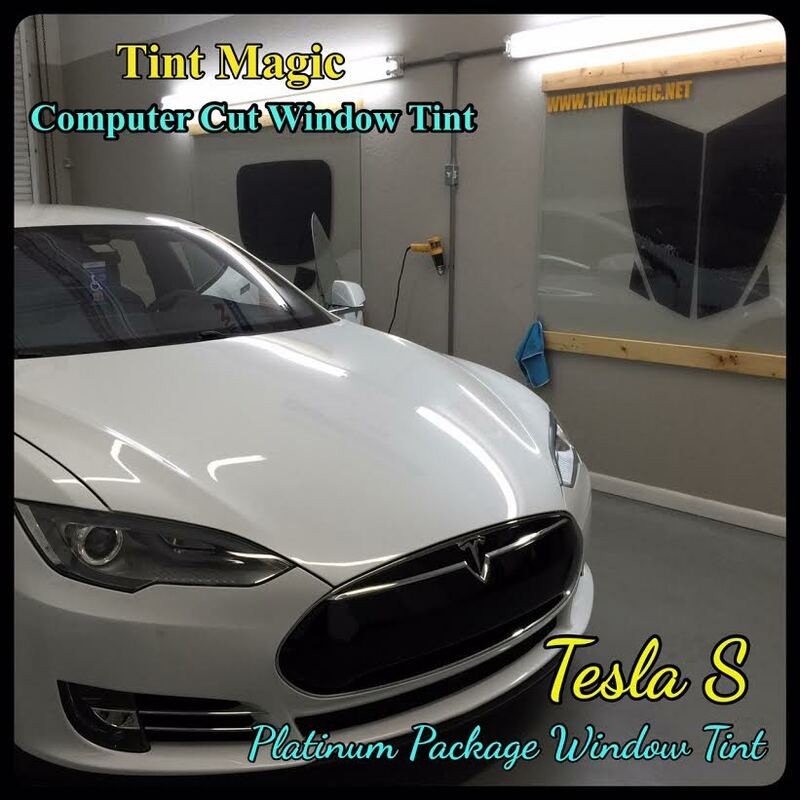 Tint Magic Window Tint offer a vast selection of window tints in order to meet your individual needs. 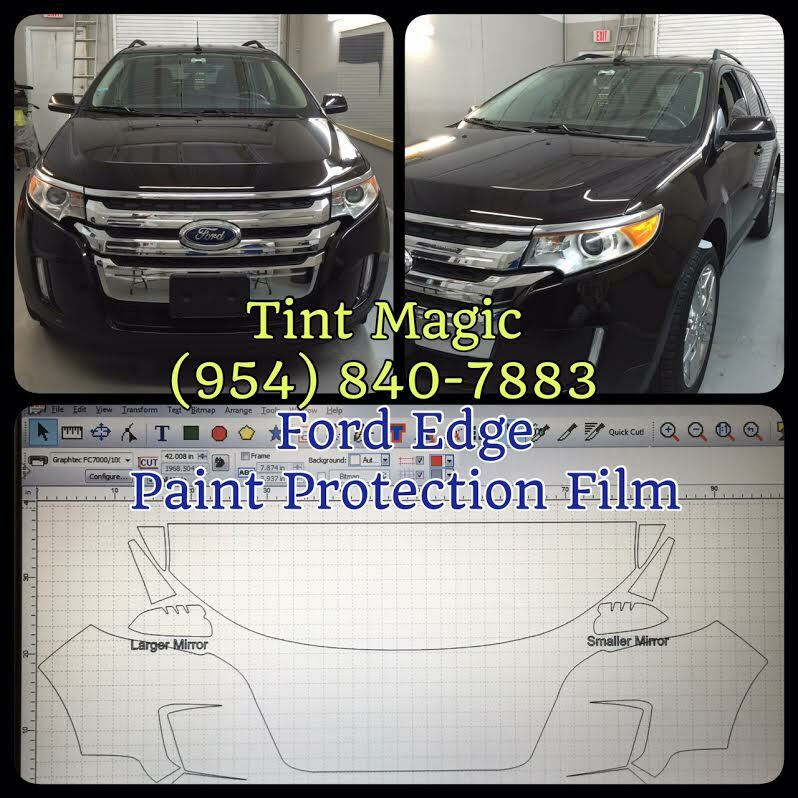 Tint Magic’s mission is to provide customers with unmatched product quality and precision service that consistently meets and exceeds your expectations. We use computerized cutting system to pre-cut window film before placing it on glass for a perfect fit. Computer cut window tint is the cutting system that accesses thousands of automotive window tinting patterns, paint protection film patterns, decals, graphics and glass art images. Each template is exact, design to the specifications of your vehicle’s make, model and year. This breakthrough technology downloads and cut film patterns quick and accurate. 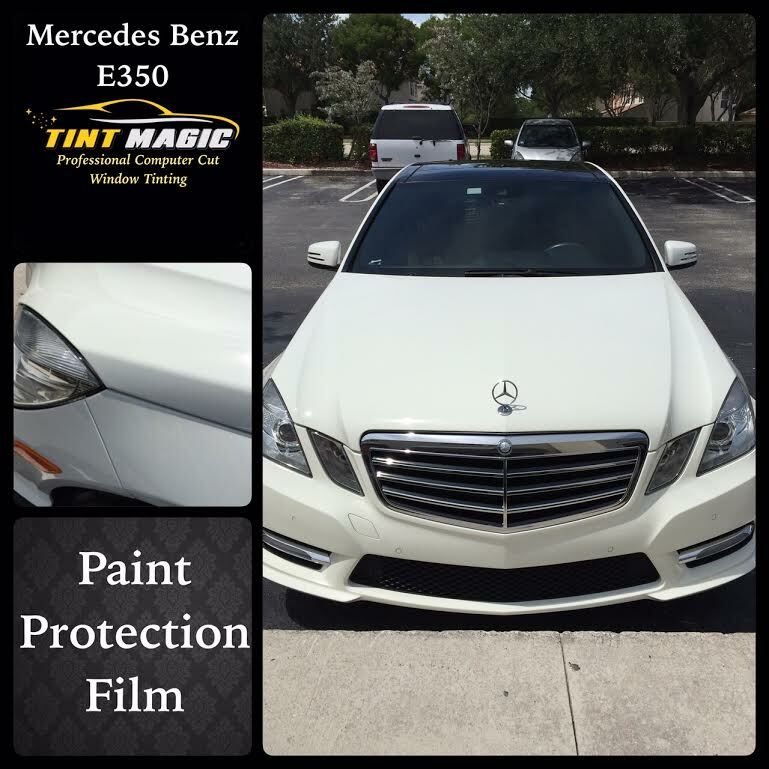 Automotive window tint can enhance your vehicle’s appearance, reduce heat and glare to provide more comfortable interior ride and offer valuable protection against the unexpected keeps shutter glass together in the event of accident. SunTek window film is manufactured with high quality and pride in the USA, up-to-date colors and shades match the latest factory tints adding a stylish, sophisticated look to your car. It is our goal to always carry the best window film with lifetime warranty and just as important, is for you to get the best so that you can.